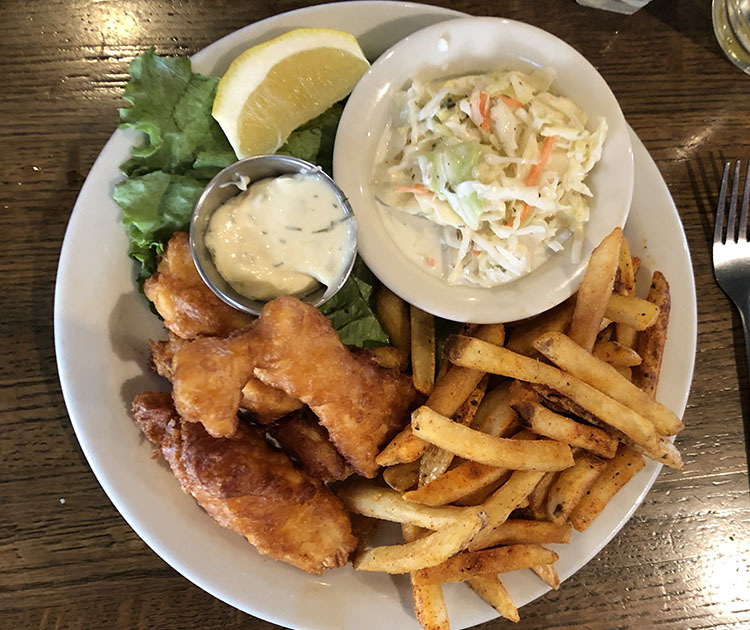 The best fish and chips in SLC? Honestly, that’s going to be a personal call; cod or halibut, think or thick cut, to sew or not to slaw? Thankfully there are enough options for this popular Brit-import dish around town, you should have plenty of opportunity to find the . Here are some of the better fish and chip dishes we’ve enjoyed. 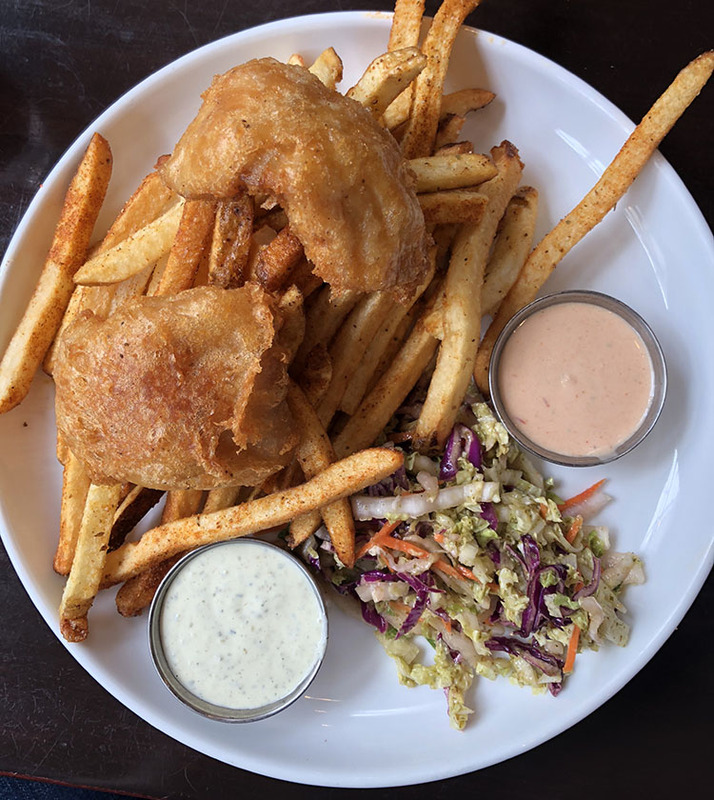 This trendy little spot just off the 9th and 9th hot spot is well known for its pies; hidden on the menu though is a fish and chips. 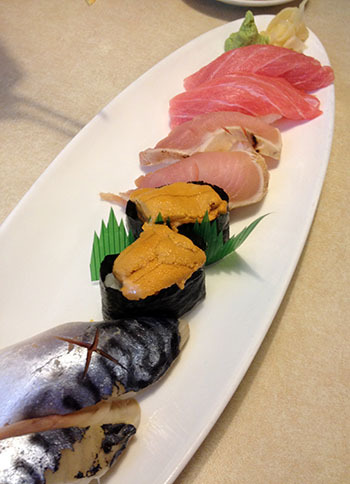 The exact fish can change from time to time, but expect matchstick fries as standard with this one. 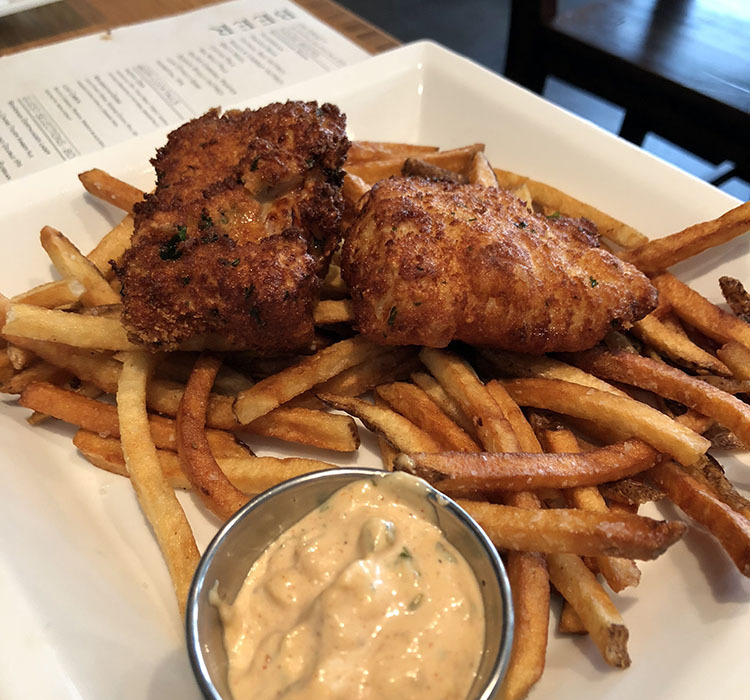 At this downtown seafood mecca you’ll find plenty of classic seafood preparations, including this great ale battered rockfish rendition. 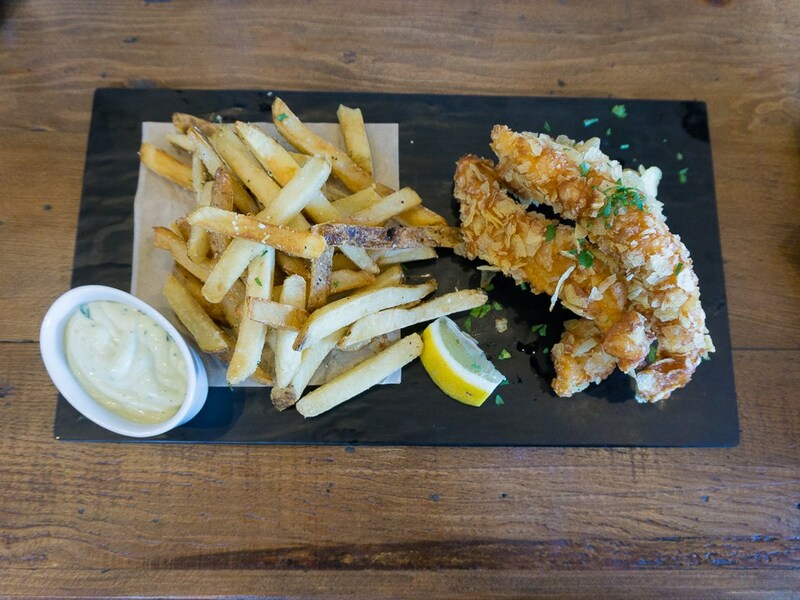 The fish comes with thicker fries with a good chew plus two outstanding dips – a remoulade, tartar sauce. The spicy slaw is a bonus extra. Carnegie’s is located on the ground floor of downtown’s Peery Hotel. Their fish and chips uses cod that’s battered in an interesting potato finish. Up in the Avenues you’ll find this great little gastro-pub with more than one nod to classic English grub. 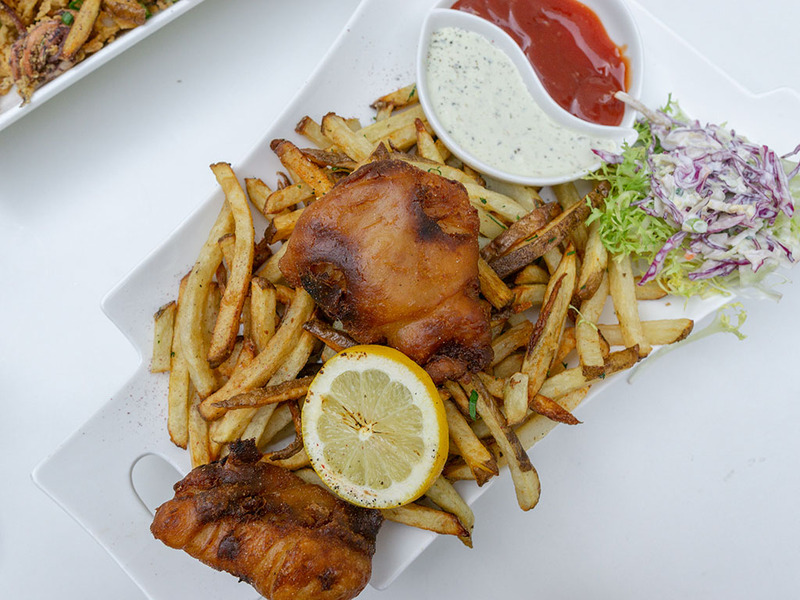 Avenues Proper serves up a dish using cod, house tartar sauce and thicker cut fries. In the heart of Sugar House, this sports bar slash restaurant has been rocking out pub food for more than two decades. 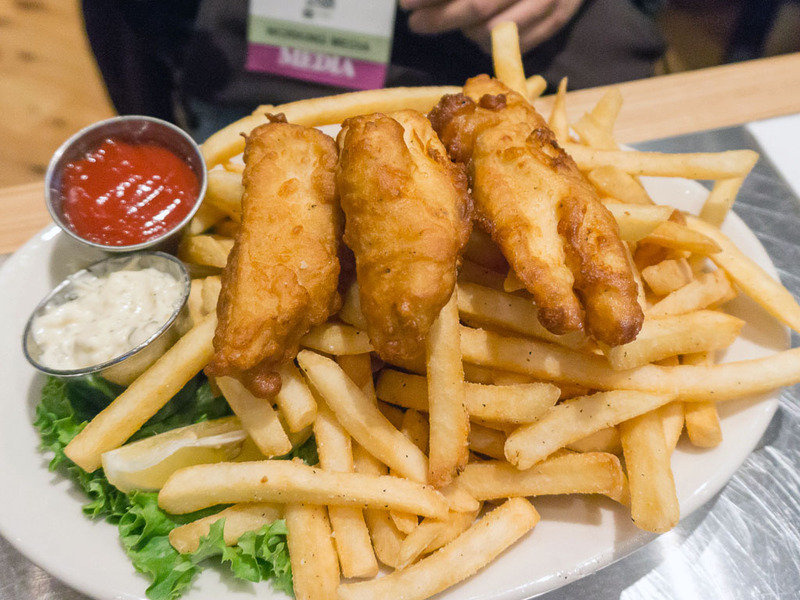 Thie fish and chips has evolved over the years but us typically halibut and beer battered. Coleslaw is always a standard here too. New for downtown SLC in 2018 is this trendy new bar/restaurant on Main Street. The above fish an chips offers two large pies of lager battered rock snapper. On the side you’ll find pepper cabbage slaw, roasted Serrano chili tartar, grilled lemon and house fries. 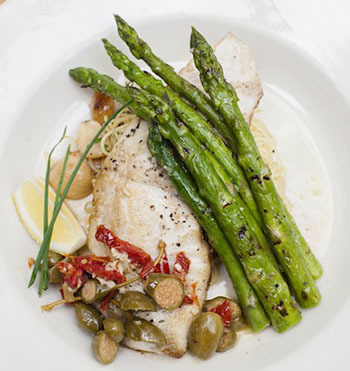 Alaskan halibut is the center piece for this popular pub’s rendition of the classic dish. 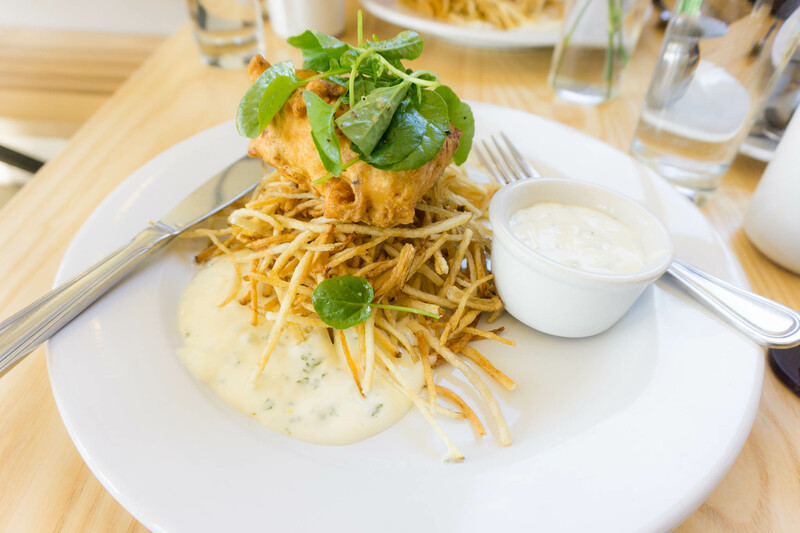 Porcupine cut their fish fresh in house before battering in a Hefeweizen beer batter.